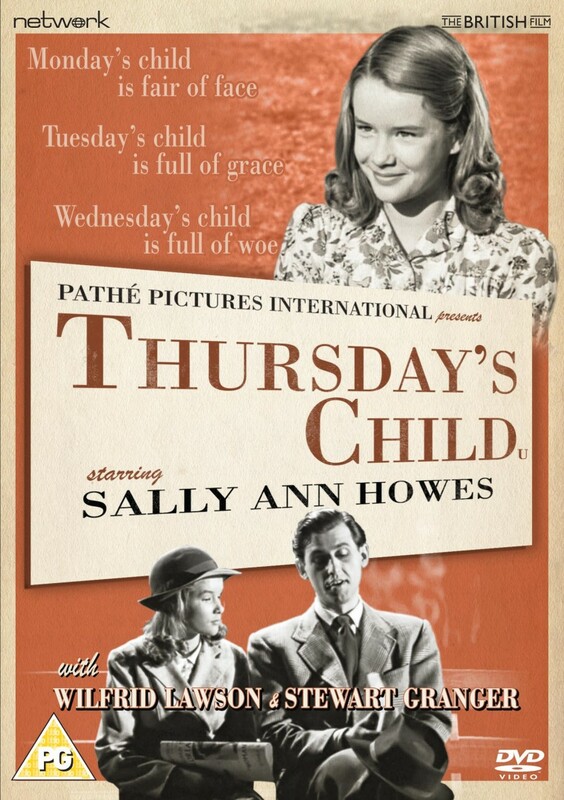 Thought-provoking family drama, Thursday's Child features the film debut of Chitty Chitty Bang Bang star Sally Ann Howes as a quiet, studious young girl who finds fame beating a path to her door – much to the chagrin of her star-struck elder sister. Also starring Gainsborough favourite Stewart Granger, Wilfrid Lawson, Felix Aylmer and much-loved Cockney comic actor Ronald Shiner, this critically acclaimed film was originally released in 1942 and re-edited for re-release in 1946. 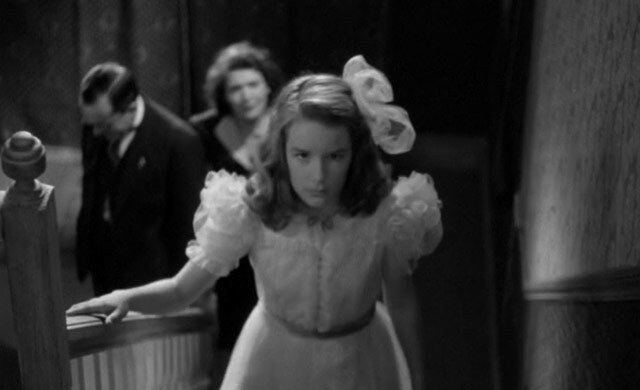 Both versions are included here, with the re-release presented as a brand-new transfer from the original nitrate film elements in its as-exhibited theatrical aspect ratio.